*Finish appears light, he source kits appear in in excellent condition, as if ran through ultrasonic cleaner. 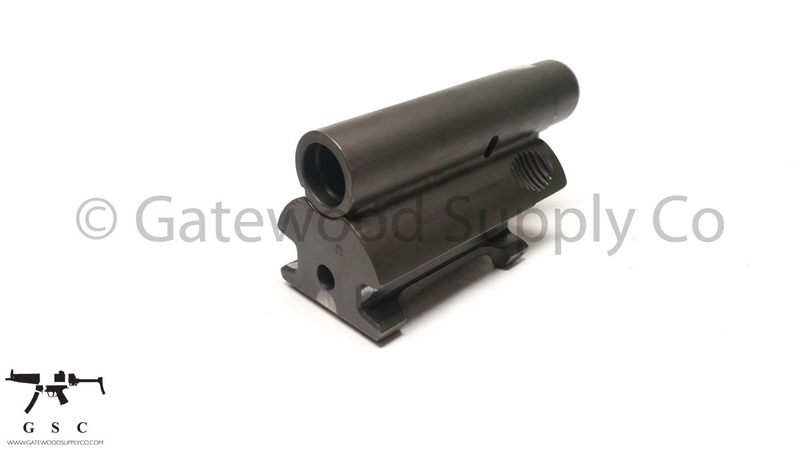 H&K 53 carrier is non-buffered and from demilled police dept trade in parts kit includes locking lever and spring. 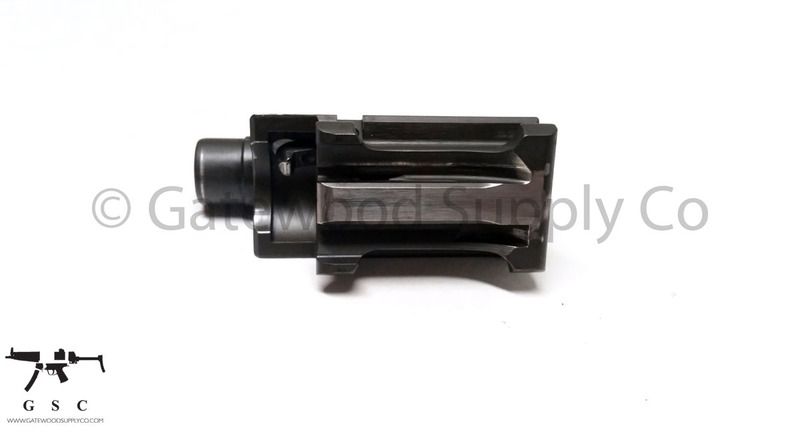 This is perfect for a Heckler and Koch HK 53 replacement or as the core of a build. 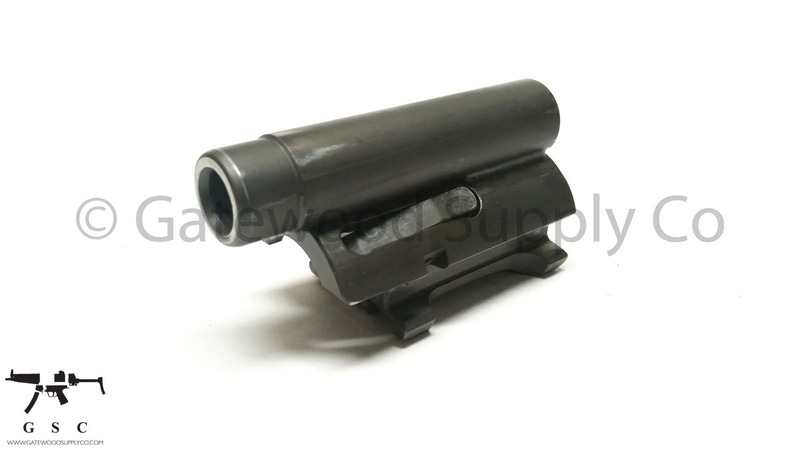 Carrier has German HK proof marks and is renowned for it's superior quality.